Hi! My name is Carl Nebinski and I am writing to you to let you know about my brother John, age 40, and the medical crisis he is facing. At birth, John was diagnosed with an anoxic brain injury (lack of oxygen to the brain) as a result of a collapsed lung. Having had to deal with this injury his entire life, John has tried many, many therapies and the side effects from the various drugs prescribed to treat this injury have been more serious to John’s health than the actual birth injury. Recently, through a referral, John was made aware of a new treatment being offered (not a clinical trial) that focuses on correcting the injury rather than trying to manage the side effects of the injury. The International Brain Research Foundation (IBRF), in treating a different category of a brain injury, states that the national average of reawakening a coma patient is 3-7% — the IBFR’s unique treatment has a reawakening rate of 83%! 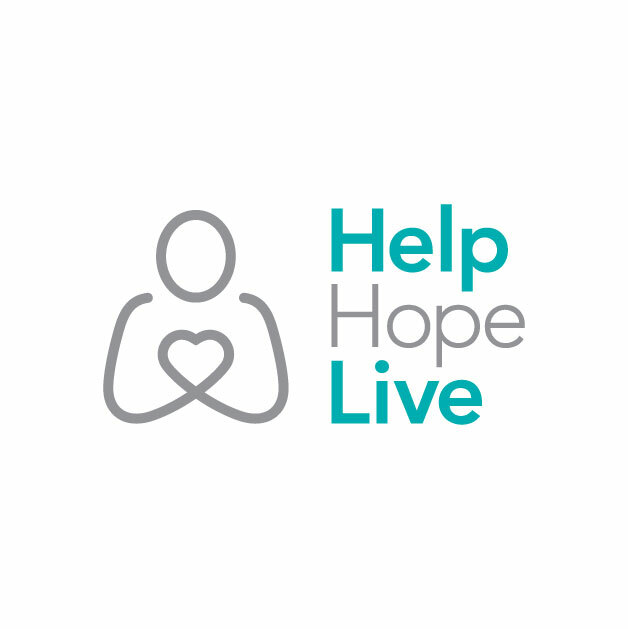 To help with this financial burden, a fundraising campaign in John’s honor has been established with HelpHOPELive, a nonprofit organization that has been assisting the transplant community for 30 years. All donations are tax-deductible, are held by HelpHOPELive in the Mid-Atlantic Stem Cell Transplant Fund, and are administered by HelpHOPELive for transplant-related expenses only. Please consider making a donation today and click the DONATE NOW button. Thank you in advance for your donation and support of John during this difficult time. John and everyone close to him are looking forward to what is to come.